Thank you very much for visiting our site. At first let us introduce ourselves. 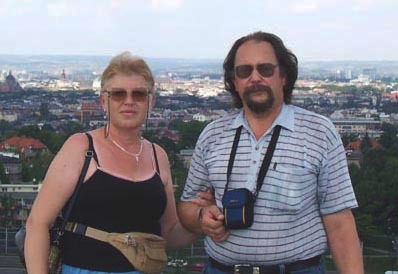 We are a family couple, Helen and Nick Mozak from the city of Belgorod, Russia. Here, in Belgorod, Russia we have our own company Programmist Russian Translations that has been in business since 1992. One of the main branches of our business is professional translation services (English/Russian) via e-mail. We work with customers from many countries all over the world. 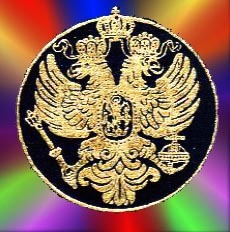 For a very long time, from our childhood we both are interested in History of the Napoleonic epoch, collect many materials connected with this period and correspond with many pen-pals all over the world. And we decided to create this site to share a part of our information with you. We hope you will find our site interesting and useful. Today we've launched this new version of our site on the new hosting. We changed a lot the design of our site and hope you'll like it. Also we added some new information and pictures and feel hopeful this version will be equally popular as the old one. And now, it's just the time to visit our main page. Please, click the picture below.